RETURN THE LOVE... SEND FLOWERS! 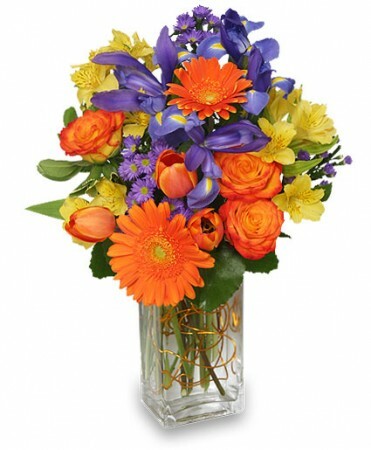 To Send a Fresh Flower Arrangement in the Parker, CO area, Call PARKER BLOOMS Direct or Order Flowers Online 24/7. Say Thank You...Happy Birthday...Congrats...or Thinking of You... with this BRILLIANT BASKET of fresh flowers from PARKER BLOOMS. Call direct or order flowers online today!